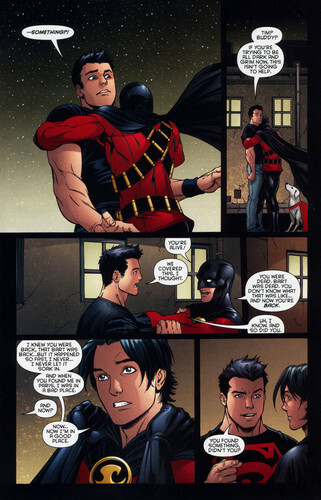 A page from Red Robin. MAN HUG <- EPIC !! !